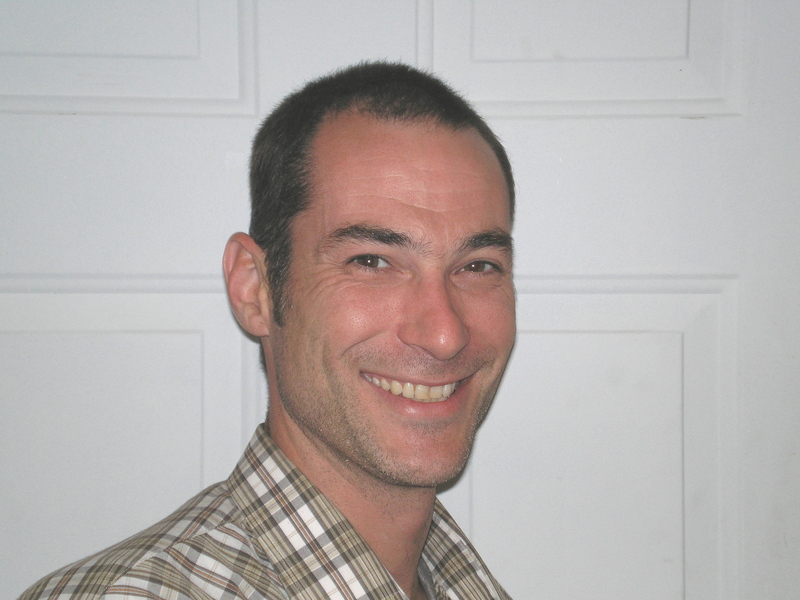 DyLon McClary of Rose Construction, Inc. recently became one of the select group of professionals nationwide to earn the Certified Aging-in-Place Specialist (CAPS) designation, identifying him as one of the building industry’s top professionals with skills and knowledge specific to home modifications for aging-in-place. 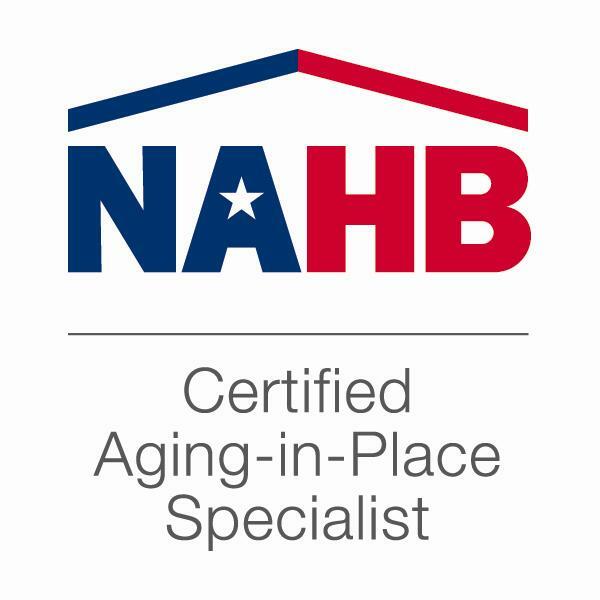 The Remodelers™ Council of the National Association of Home Builders (NAHB) in collaboration with the NAHB Research Center, NAHB Seniors Housing Council and the AARP created the CAPS program. The CAPS designation program teaches the technical, business management and customer service skills essential to compete in the fastest growing segment of the residential remodeling industry—home modifications for the aging-in-place.